207, a photo by DarrenNunis on Flickr. 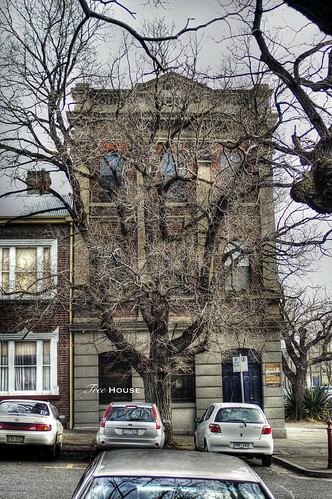 Another one of those old buildings that you'll find sprinkled around South Melbourne. Looking at the shot, it got me thinking about the tree in front. I wonder how old that is. Anyway here they both are, in HDR. More tomorrow.